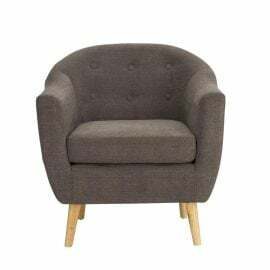 Occasional Chairs are perfect for the individuals comfort needs and can be used as part of a living room seating arrangement or as an accent piece. 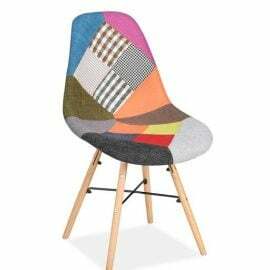 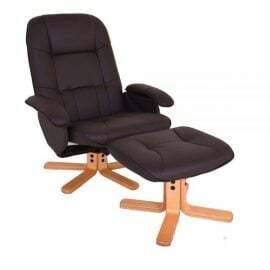 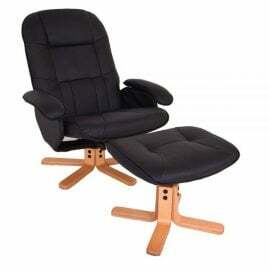 Bigmickey.ie has a wide range of Occasional Chairs in a variety of materials and styles. 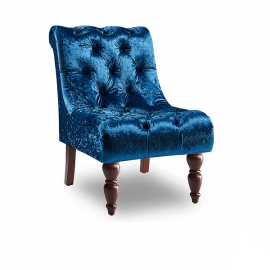 Whether it is to sit on and relax or to update your interior décor, our collection of occasional chairs has something to suit everyone. 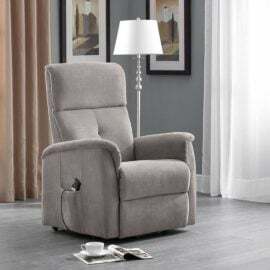 From classic to contemporary, Bigmickey.ie has everything to match your preferred style and size to fit your space. 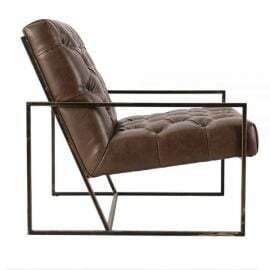 The Bourne Chair (Pair) is a scandi inspired chair that oozes with style. 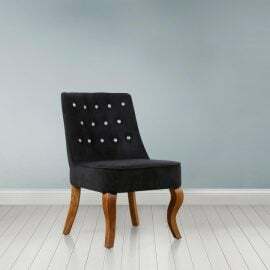 The Clarion Fabric Chair is beautiful to look at and a pleasure to use. 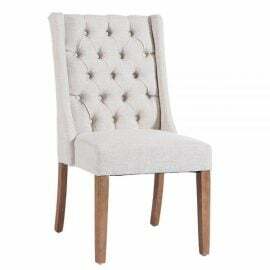 With its solid frame this fully upholstered dining chair sits effortlessly in any environment. 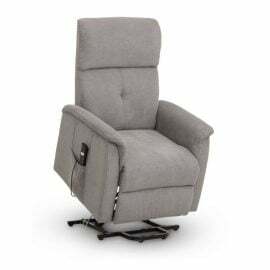 With a sprung seat for extra comfort, the button design and curvaceous chair stands apart from the modern mainstream, creating a bespoke look with presence and character. 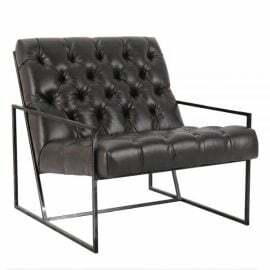 Make a statement with the beautifully stylish Darcey Chair. 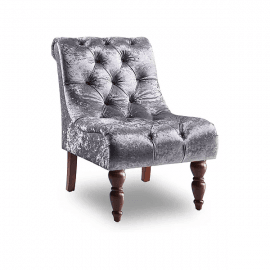 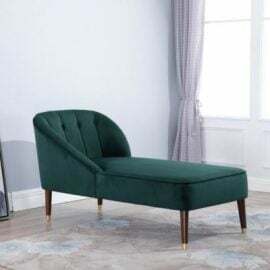 Perfect for a bedroom setting, the Darla chair is upholstered in crushed velvet with colour options of black, plum, grey and beige and featuring mock crystal buttons. 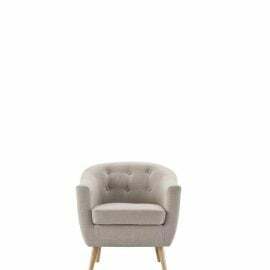 The Fuller Armchair is a retro style accent chair which is finished in a natural, woven fabric. 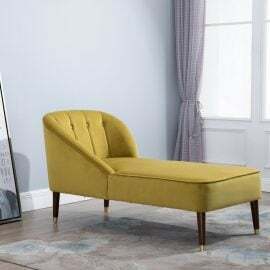 Fuller 2 seater sofa can also be bought separately.